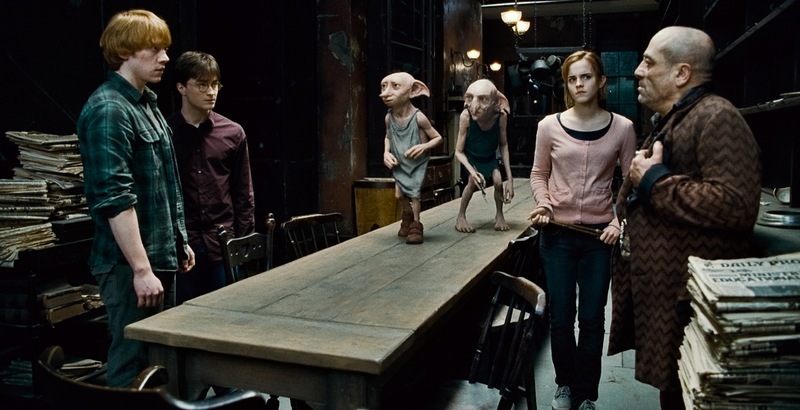 As the Potter saga nears its (final) end, the series has once again returned to some fine film-making. All the usual suspects are back again and Voldemort has managed to wrestle control of the Ministry of Magic at Hogwarts. Harry, Ron and Hermione continue to race against time to destroy the Horcruxes and complete the work left undone by Dumbledore. Directed by David Yates, Harry Potter and the Deathly Hallows, Part I is a fine - and perhaps more importantly, mature - film that satisfies from beginning to end. It has left big shoes to fill for its final segment and has my rating of 8 out of 10.